Quinns: Strings! My arch nemesis. First they annoyed the heck out of me during our review of String Railway, now they’re worryingly close to drawing a pentagram at the top of this lovely site. What have strings ever done for us, eh? The game you can see above is a prototype of Coven, an award-winning Canadian design that’ll be arriving on Kickstarter later this year. Ordinarily I’d only report on a game that’s only planning a Kickstarter if there weren’t any more dramatic stories, for example a new edition of Monopoly or if Paul succeeded at trapping a fart in a jar. Coven, though, really does sound rather special. 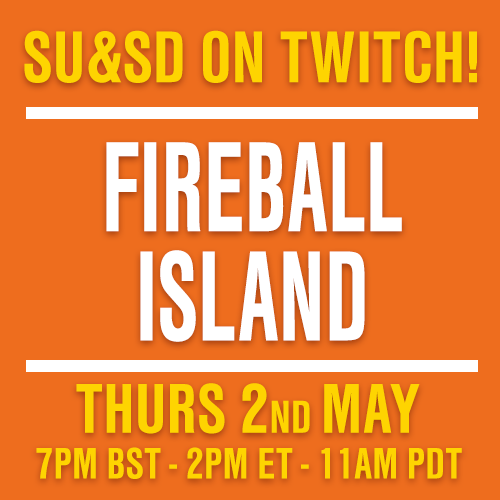 Players will all control witches in an almighty contest to determine which witch is witchiest. 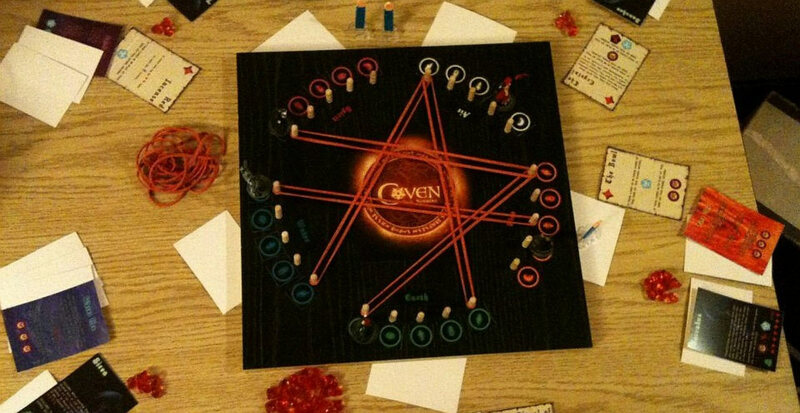 You’ll circle the board (which will in turn rotate) casting spells and collecting resources in a game that sounds robust in and of itself, but you’ll also be trying to find out which players share your “alignment”. Each player will either be serving the light or the dark, you see. To win you’ll need to triumph over the other team, but also dominate the other witches within your alignment, with progress towards each of these goals neglecting or even outright hindering the other. So, you might turn out to be the only witch on the side of light in a 5 player game, and still go on to win as the forces of darkness squabble hopelessly. Best of all, the publisher’s press release teases that the board itself may hold a secret. What?! Just imagine if Risk Legacy saw all board game publishers going on to ship their boxes with secret compartments. Just imagine! We love Ultimate Werewolf. We love the wit and brevity of One Night Werewolf. We love the exquisite agony of The Resistance: Avalon, which could be described as Werewolves of the Round Table. We especially love Two Rooms and a Boom, which is basically about a werewolf with a bomb trying to blow up the president (who might also be a werewolf). So do we need yet more Werewolf? 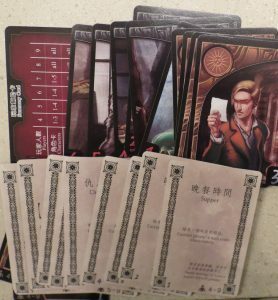 Taiwanese designer Chen Zhifan* seems to think so, and Board Game Geek News has just done an overview of his 2013 game Blood of the Werewolf. Though now I’ve watched it, I’m relieved to see that it doesn’t sound much like werewolf at all. Rather, it’s a game of player elimination mixed with that party game where everyone has a celebrity stuck to their forehead, sou can see what team everyone else is on (werewolves or humans) but not yourself. 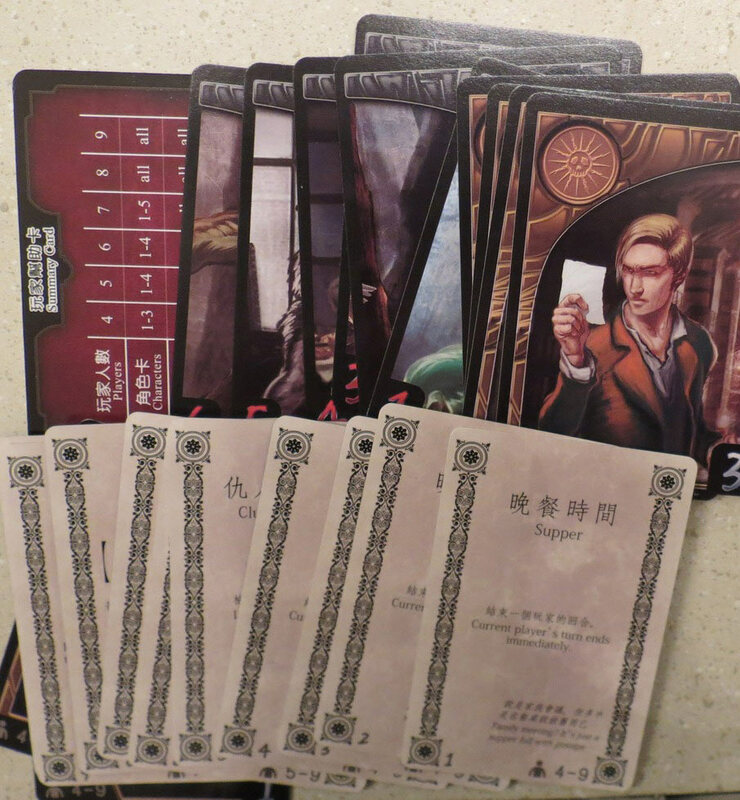 Then each turn you can slide one of the two unused role cards in front of somebody at the table, allowing them to look at it… but if any player gets both cards in front of them at any one point, they die. Throw in some special powers and the fact that eliminated players can still argue and go on to win if their team wins, and you have something I’d love to werewolf. I mean play. Now, look. I can be honest with myself. 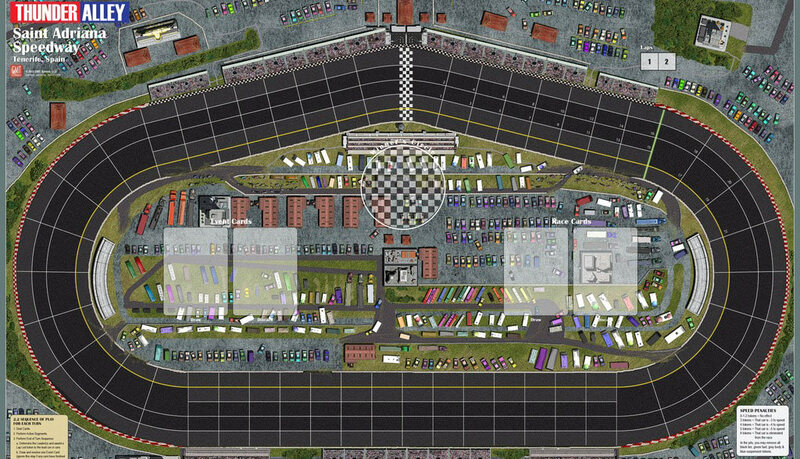 I know I’m never going to play Thunder Alley, a stock car racing game from expert sim designers GMT games which lands this year. I know I’ll never panic over the intricacies of its air drafting systems, fret over incoming rain clouds, or watch in terror as my friend’s exhausted car goes careening off the track in a burst of frayed rubber. Nor will I carefully manage my car breeding pens, and experience the magic of expertly delivering a baby car. I will never play a driving game as intricate, as plausible as this. 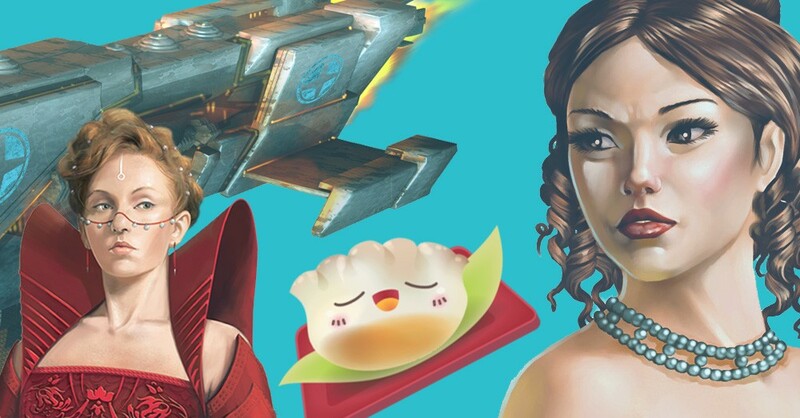 If I buy Thunder Alley it’ll sit on my shelf, gathering dust, nothing more than a mortifyingly large and expensive monument to my lack of patience, exactly like Virgin Queen did. No NO I’m being ridiculous. 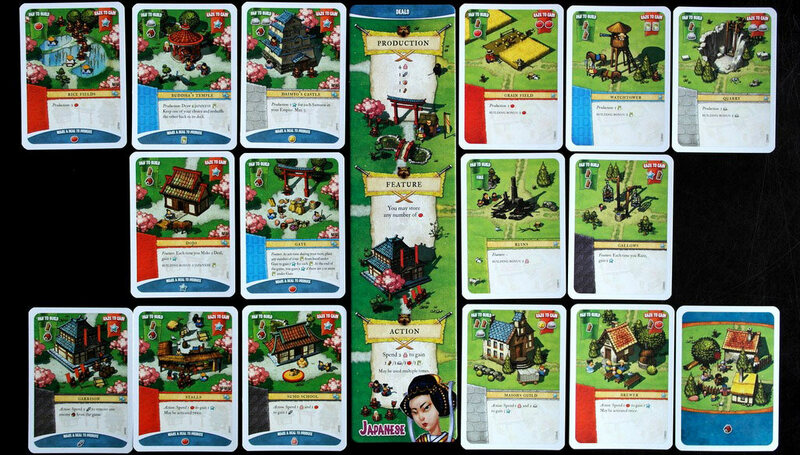 Look here, Imperial Settlers seems much more my speed. This is just one parapet of the impossible bulwark of games that will be released at 2014’s Gen Con. A worker placement game where you’ll send little wooden men to work and claim rewards, but where the places they can work is determined by your own little card village. Beauteous! I’ve heard the done thing at Gen Con is to sprint straight for the publisher’s stand when the gates open. That way you can get the game you want from the limited stock that the publisher flies in from China before it sells out. 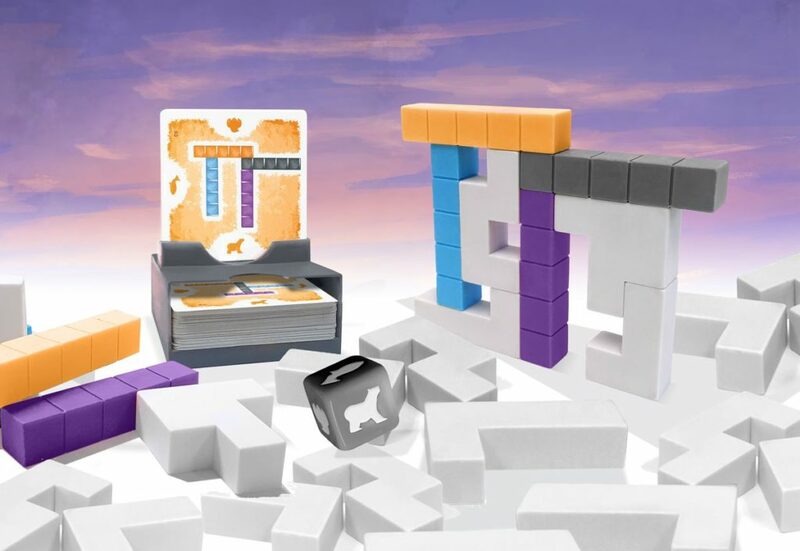 Since all of team SU&SD will be attending Gen Con, I think it’d be best if we all ran off into the crowd separately to get six different games. That’d be so fun! Although for some reason I’m immediately reminded of the scene in The Darjeeling Limited where they all leap into a river to save some children. Once again I have been guilted into providing coverage of the Spiel des Jahres. 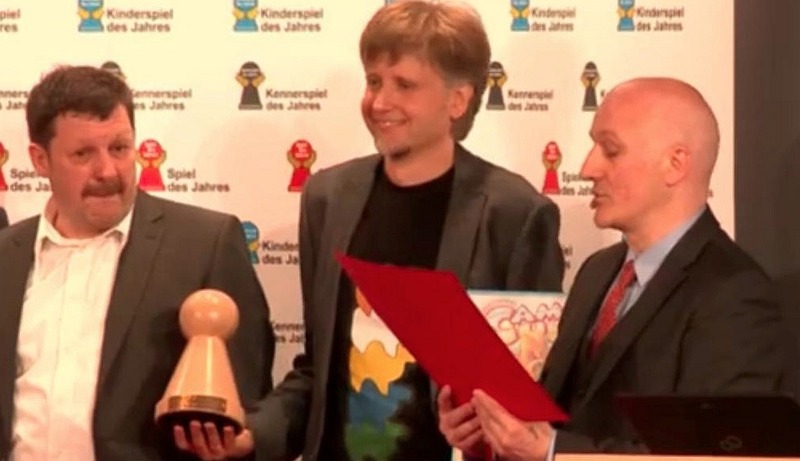 Winners of this, board gaming’s most prestigious prize, see sales of their game multiplied some 50 times over as the box is manufactured and shipped to shops throughout Germany. And yes, that really is the highest quality photograph I could find of the 2014 award ceremony. I’ve heard rumours that cameras have trouble focusing during the cermony, such is the powerful subjectivity field the judges radiate. Camel Up took the prize proper, and Istanbul won the “Connoisseur” prize for more complex games. I’ll just take a moment to point out that despite the competition striving for a more “international” representation of board games, this year more than half of the nominees and all three of the Connoisseur games were still German. 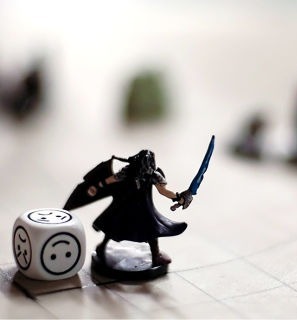 AND FINALLY, I was going to link to this New Yorker article entitled Dungeons & Dragons Saved My Life, but on closer inspection it’s a bit fluffy. Instead, if you’re looking for some interesting reading on Dungeons and Dragons I’m just now finishing Playing at the World, an exhaustive, academic, murder weapon-sized book on the history of the game. If you’re interested in the subject and willing to do a bit of skimming whenever the book loses you (15 long pages are offered simply on kriegspiel, the German wargames that would influence the American wargames that would form the foundation of SOME aspects of D&D), Playing at the World offers some fabulous prizes. I now literally know what a wizard is, why heroes are forever foraging in dungeons, and why D&D abruptly took the world by storm. If you’d like to know too, definitely think about picking it up.